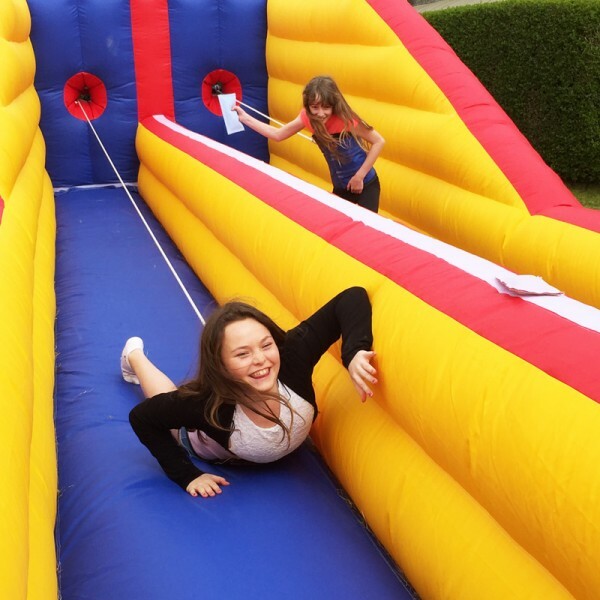 Spring back in time with our Roman Bungee. 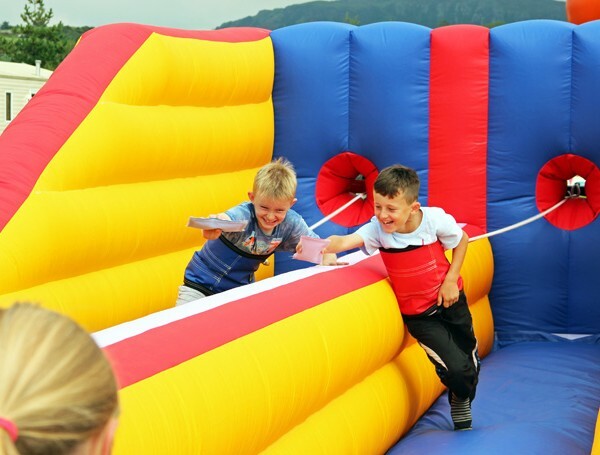 The bungee run is one of the best two-player competitive games imaginable. 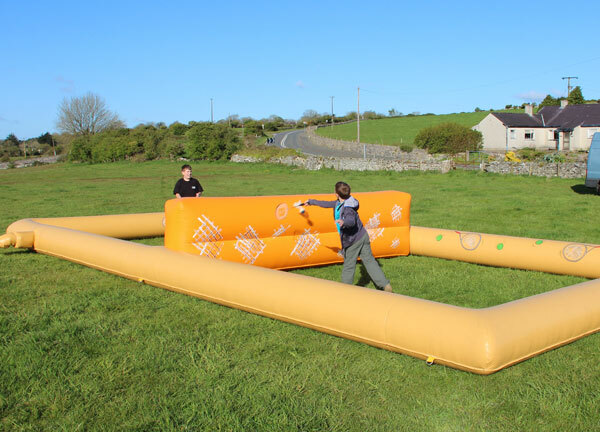 It might seem like it’s easy to run from one end of the course to the other, but it’s almost impossible with a bungee rope attached to you! 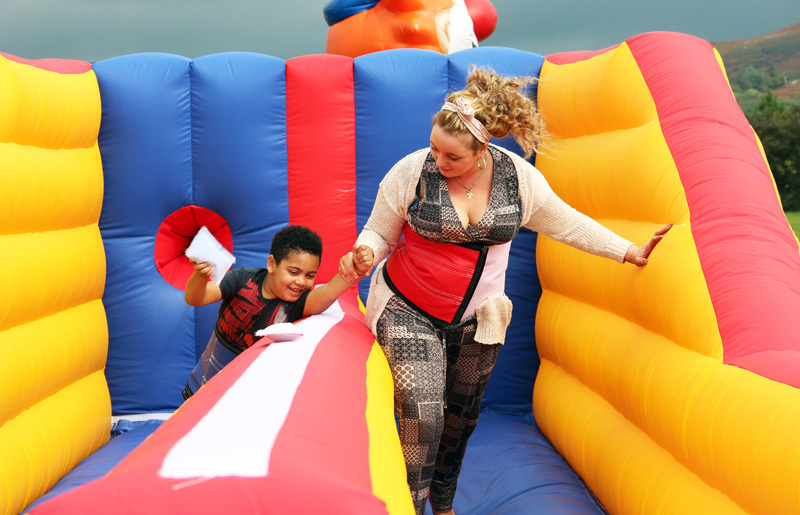 This bungee run is not just great entertainment for competitors, but is also hilarious for bystanders too. 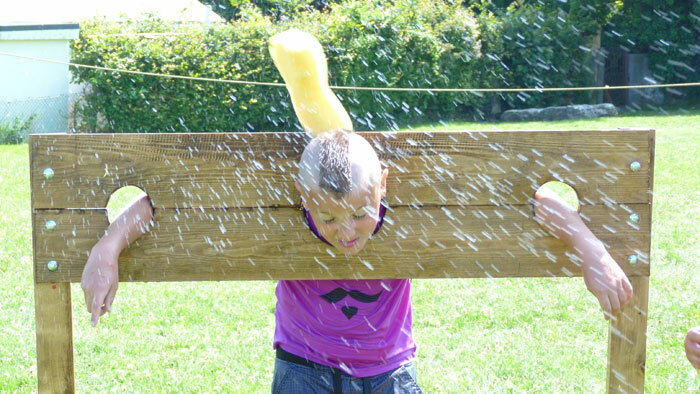 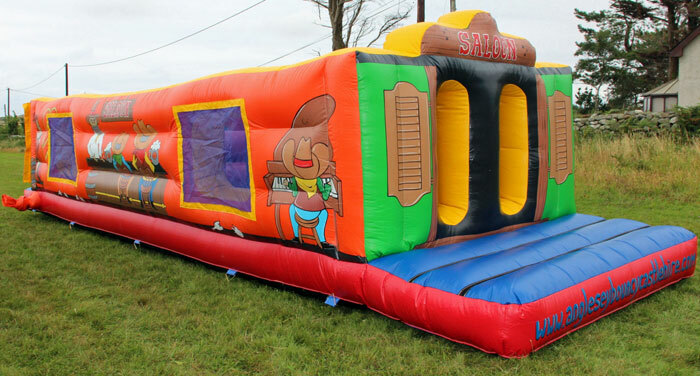 Hire, on its own, with a castle or as part of our Arena package. 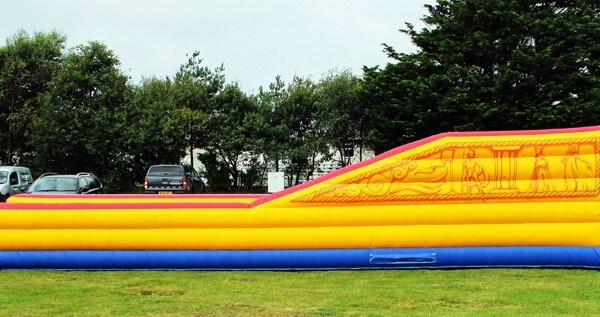 As with all units, this can be hired unit only or with staff. 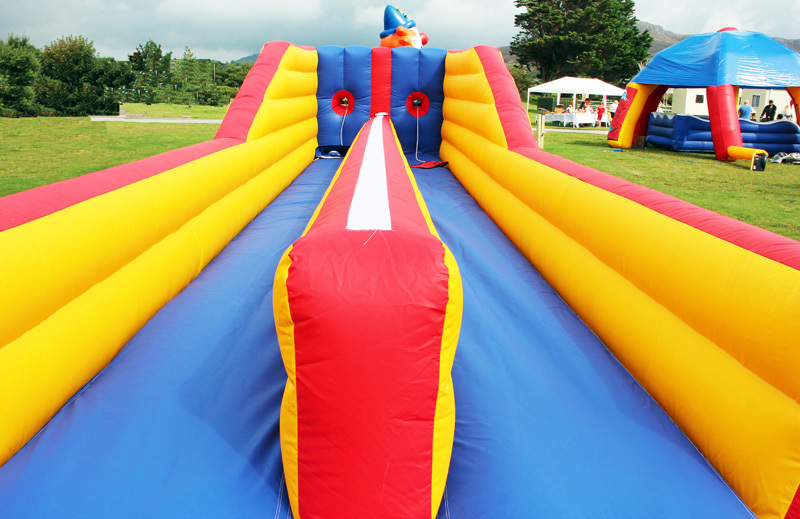 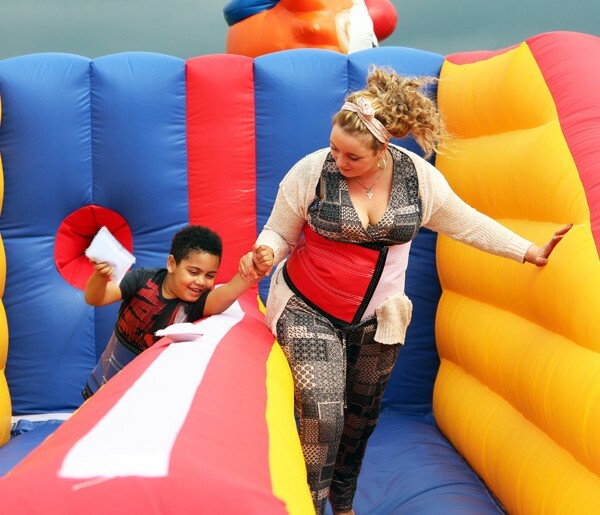 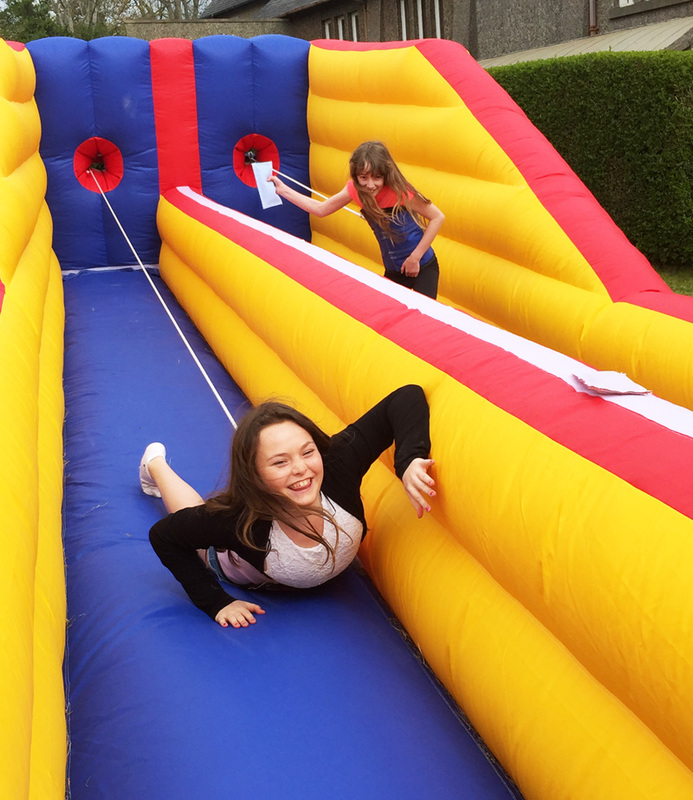 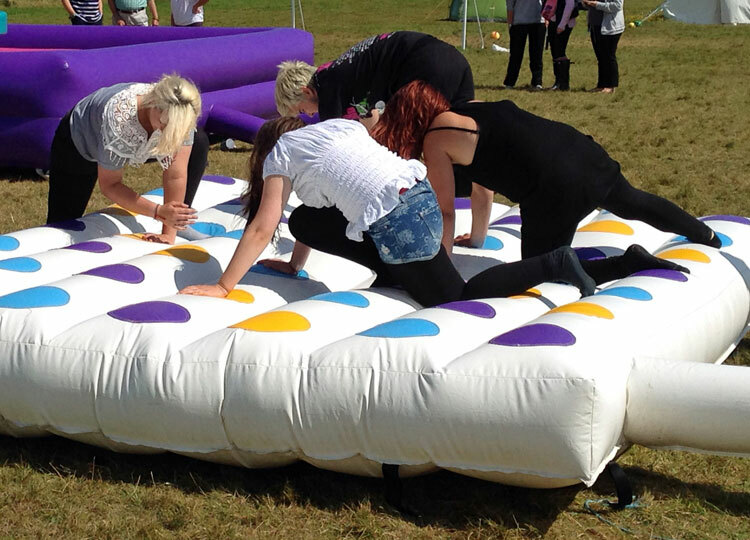 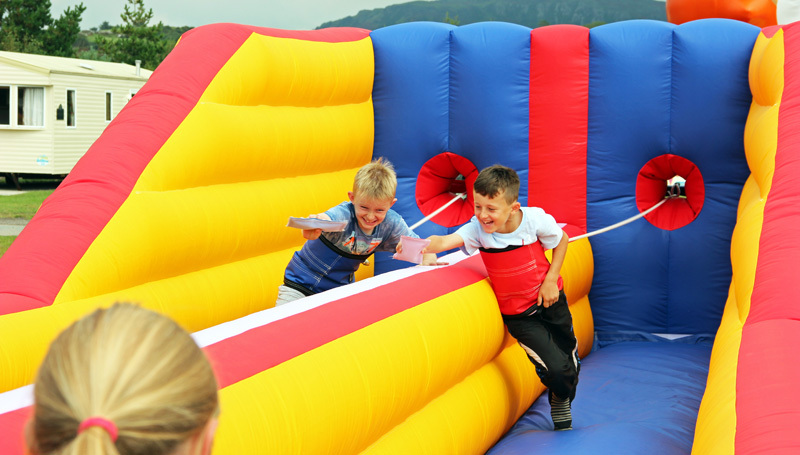 Categories: Bungee Games, Inflatable Games.